Having a baby is both an exciting and scary event, one that is met with great anticipation and planning. But it's those plans that can sometimes lead us to falsely believe that everything will go our way, when in reality there's nothing fail safe about childbirth. When I was pregnant with my first babies, I had lots of plans - I wanted to take a Lamaze class, I wanted to have a baby shower, and I wanted to decorate the nursery. But at twenty weeks, I found out I was in preterm labor and had to spend the rest of my pregnancy on bed rest. I was having twins, and I did NOT under any circumstances want to have a C-section. Somehow the idea of birthing two humans out of a tiny hole in my body sounded better than having someone cut me open while I WAS STILL AWAKE! Hubby wanted to plan a C-section. He assumed I couldn't have the twins without one, and he wanted to clear his schedule. Well, the babies had other plans because as soon as the doctor took away the last medication keeping me pregnant, I went into labor. Luckily, Hubby was off that day anyway, and luckily both babies were head down. Joey was born first; but then true to his pokey nature, Slim decided to stretch out in his newly expanded home and chill for a while. After careful monitoring, no ice chips just in case, and three hours and two minutes, he decided to finally make his appearance. No C-section needed. I have to say that I feel very lucky to have had five pretty easy births. I always worried about certain things - having a C-section for one - and always had the plan that I would have pain medication; but other than that, I trusted that my doctor would do all she could for me to make everything go as smoothly as possible. Unfortunately, not all women have that luxury. We all know someone - or maybe ARE someone - that had to have an emergency C-section because things were just not progressing or the baby was in distress or the mother's health was in danger. "Wow," I said to Hubby as we were driving home one night, "that really gives women a false sense of what happens during childbirth." The more I thought about it, the more it irritated me. The idea that you can take your birth plan to someone and they will make it work out just amazingly for you is, well, false advertising. Is it not? Yes, do have a birth plan . . . There is absolutely nothing wrong with knowing how you'd like your delivery to go and being prepared for it. In fact, you should spend time thinking about the big day and planning for it. . . .but keep an open mind about it. Listen, we've all heard stories about how childbirth can go terribly wrong (GAH - remember that old ER episode when the mom had eclampsia?). Even the healthiest mom with the best pregnancy can experience problems. That's the beauty of nature. You never know. Sure, women have been birthing babies for millions of years. But, women and babies die, too. It's a fact. Nothing is a sure thing. Choose a doctor/midwife/doula/health care system that you trust. Sometimes you are limited by finances or insurance. Then get someone in there with you that you do trust - maybe even someone who has had a baby - to help you make tough decisions during what will be a blurry and emotional time. Read about and talk to lots of women about different birth scenarios. Know what is for you and what's not for you. If you think you can go drug-free, try it. But be prepared. I used to watch this show called Birth Day. It was all about high risk pregnancies. Many of the women were sure they could have a drug free birth, and honestly? Most ended up giving in and getting the drugs. On the other hand, talk to my sister who birthed all of hers with no drugs, including her last who was 10 pounds. Know that just because it worked out for someone else, it may not work out for you. DO NOT feel like a failure if your plan doesn't go how you thought it would. I cannot stress this enough. Just because you pushed for 24 hours and ended up with a c-section does not mean you failed. Just because you were sure you could do it drug-free and you ended up begging for an epidural doesn't mean you gave up. I didn't have time for an epidural with my third, and I must say IT HURTS!!! But you can do it. Or maybe not. You don't know because you haven't done it yet. For your next baby, you will know more about what to expect. I knew that if I didn't have time for an epidural with Babies 4 and 5, I would be okay. Along the same lines, just because YOU had a drug-free water birth standing on your head at home with no one but your Hubby and a doula present doesn't make you superior to any other mama, either. Every woman is capable of amazing things. They just might be different amazing things than what you can do. If my own journey through motherhood is any indication (infertility, bed rest, birth defects, twins, all boys, cancer, the death of a child), you don't even know what amazing things you can do until you are in the thick of them. In conclusion, go ahead and be excited about your upcoming delivery and make a plan. It could go just as you want it to. But keep in mind that during your delivery anything can happen. After all, that little baby is just preparing you for her childhood where any and everything WILL happen. If you want to read an excellent resource on pregnancy, check out It's Really 10 Months: Delivering the Truth About the Glow of Pregnancy and Other Blatant Lies by Natalie Guenther, Kim Schenkelberg, and Celeste Snodgrass. 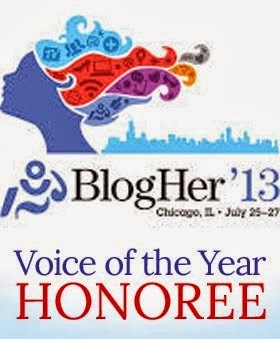 All friends who were pregnant at the same time, the authors took the emails they wrote to each other about pregnancy questions, fears, humorous observations, and experiences and turned them into a book that is a Mom's Choice award-winner. They are releasing a second book all about birth stories around Labor Day 2015. I can't wait! Check out their website and blog of the same name where no female issue is off limits. 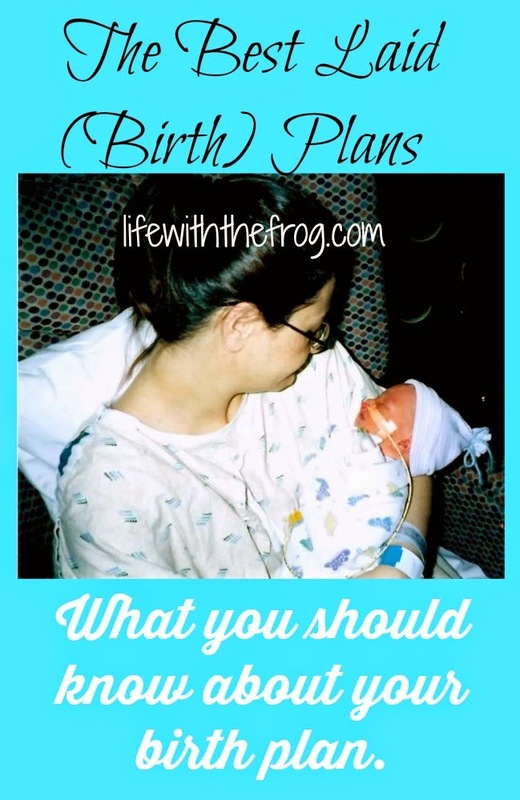 If you are a mom, did you have a birth plan? How did it work out for you? This post contains an affiliate link. I will make some change if you purchase something after clicking it.